Don’t expect any supply relief from Black Sea wheat, says an analyst. “We’ve got another bumper crop of wheat coming out of Ukraine and Russia,” said Mike Lee, owner of Green Square Agro Consulting. 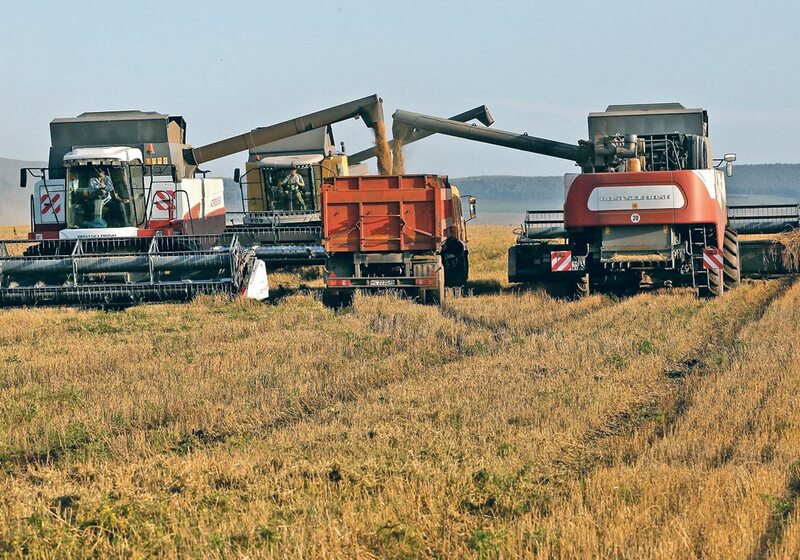 He recently conducted a five-day, 2,500 kilometre tour of fields in the main wheat growing regions of Russia and Ukraine. His conclusion is their crops are going to be a lot bigger than the U.S. Department of Agriculture is estimating. The USDA is forecasting 67 million tonnes of Russian wheat, down from last year’s record 72 million tonne crop. Lee thinks that number will be revised higher in tomorrow’s World Agricultural Supply and Demand Estimates report. Russia could produce up to 70 million tonnes this year, which would be the second largest crop in the post-Soviet Union era. He still has a hard time believing the country grew 72 million tonnes of wheat last year because when he toured the fields just before harvest, most of the wheat had toppled over and was lying on the ground. This has been a cooler growing season, and the wheat isn’t as tall as it was last year. “It has not fallen over. It has got plenty of rain, but it’s upright, it’s solid,” he said. Last year’s crop quality was abysmal. It had poor protein levels and was full of mycotoxins. Lee expects quality to be normal this year. 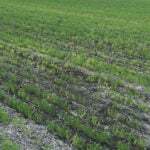 The USDA’s latest Weekly Weather and Crop Bulletin backs up his forecast of a bumper crop of Russian wheat. 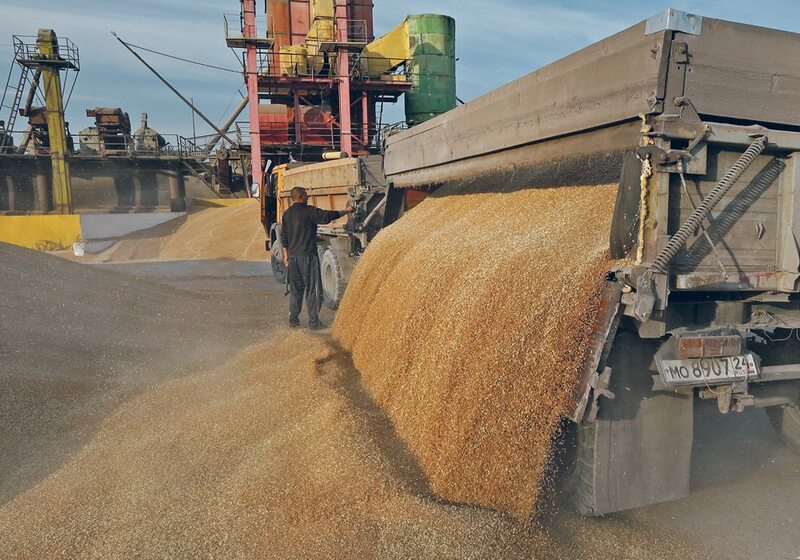 “In Russia, widespread showers and thunderstorms sustained excellent yield prospects for flowering to filling winter wheat from the southern Central District into the Southern and North Caucasus Districts,” stated the report. 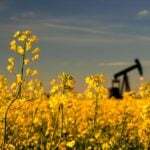 The USDA is forecasting 25 million tonnes of production from Ukraine. Lee believes it will be closer to 27 million tonnes, which would again be the second largest crop since the demise of the Soviet Union. In its weekly weather report, the USDA said production prospects are variable in Ukraine. Vegetative health is excellent in southern and eastern Ukraine, contrasting with poor health in the central part of the country because of drought. The Black Sea harvest will start in about two weeks. “There is nothing, barring a tsunami or something really catastrophic, that will do any damage to the wheat crop now,” said Lee. That means Canada will have plenty of competition from Russia and Ukraine in export markets this year. “Both those regions are long overdue for a difficult harvest, but it doesn’t look like it’s going to be this year for the wheat,” said Lee. He previously worked as an agronomy consultant in Ukraine and has been conducting five crop tours of the Black Sea region every growing season for the past three years. 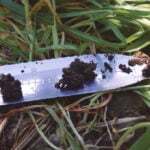 Lee tweets pictures and videos and writes a report at the conclusion of each tour detailing his findings and providing yield forecasts for subscribers to his service, which can be found on his Agronomy-Ukraine website. He has noticed in the last couple of years that the governments of both countries are significantly backing agriculture and are starting to promote sensible policies for the first time since the fall of the Soviet Union. “In the past it was just random rubbish that came out of these places,” said Lee. Many farmers in the western world have a misguided view that farming in the Black Sea region is backward, but Lee said nothing could be further from the truth. It has already come a long way and with government support, the region will become an even more formidable competitor in export markets. “The state of farming is at a very high level and is only improving,” he said.